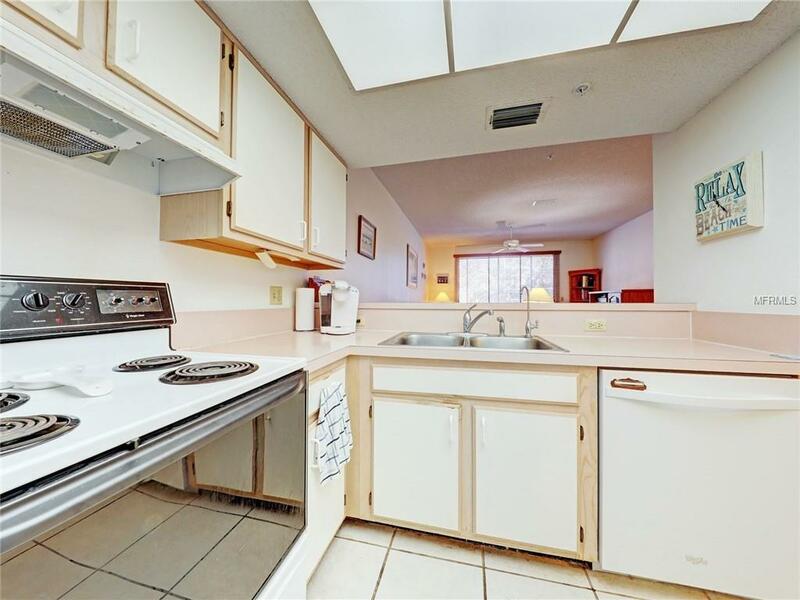 Introducing the extremely rare Clearwater Beach/Island Estates 3 bedroom 3 bathroom unit with garage. 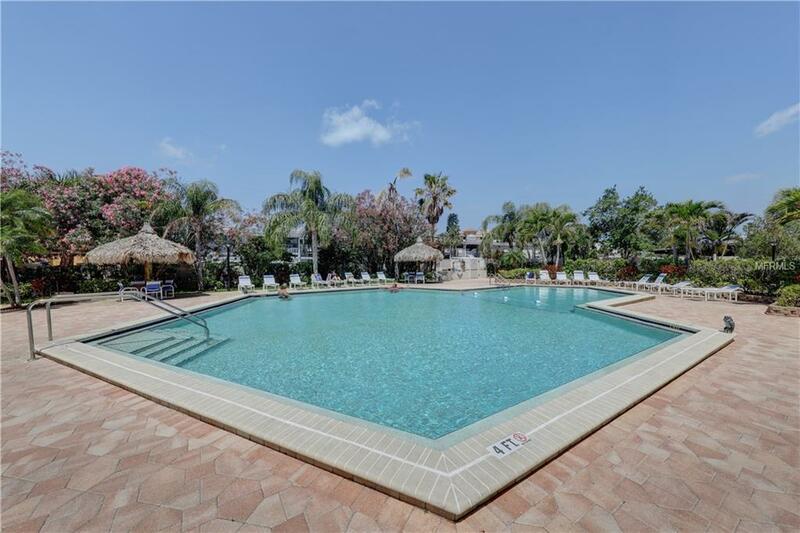 The Community of Cutter Cove is within walking distance to the neighborhood grocery store, multiple restaurants and watering holes, not to mention the nation's #1 beach. 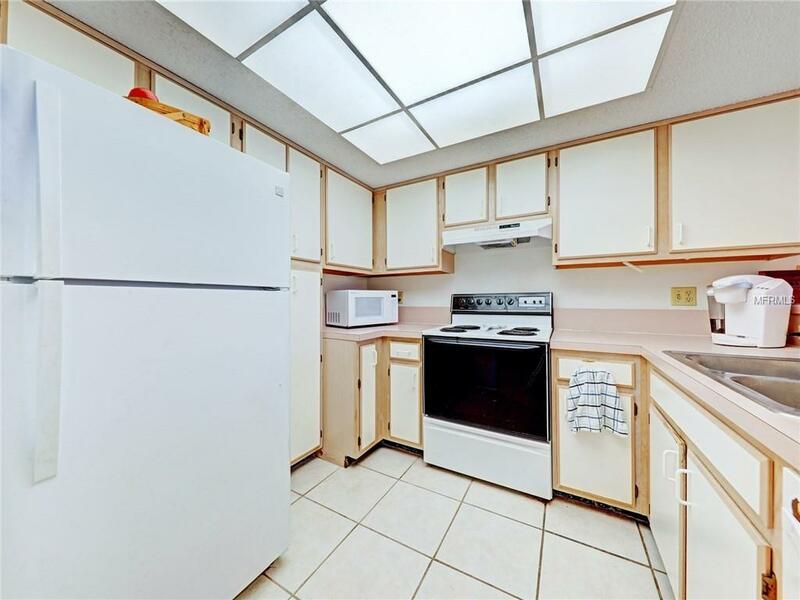 This townhome features 2 levels of living space with a loft to be used as an office, storage, playroom or hobby room which is connected to the Master Suite by a beautiful wooden spiral staircase. The Master Suite is built out with 2 separate closets, private bathroom and a balcony right out of the sliding glass doors. Down the hall is the second bedroom suite with walk-in closet. The main floor includes a kitchen, dining and living area which could easily be turned into a completely open floor plan that would encompass a screened in balcony off of the south side to extend your living space. Also on the main floor is the 3rd bedroom next to the full guest bath. The garage is not your average garage, you can fit 3 cars in it front to back, and there is plenty of room for tools, toys and beach necessities. 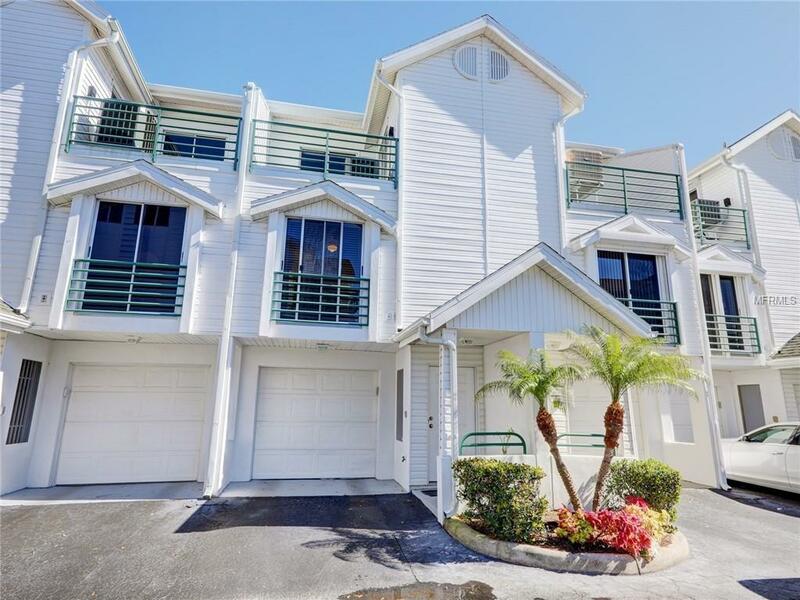 Purchase and update to custom tastes, or move right in, this townhome is ready for any situation and anyone who wants to live the "Island Life. ".